The Yamaha YSS-475II soprano saxophone is described as an intermediate sax but is based on Yamaha professional soprano saxophones and shares many similar characteristics to the Yamaha Custom EX model. The YSS-475II soprano saxophone delivers an outstanding sweet tone, great response and impressively accurate intonation not commonly found in other intermediate soprano saxophones. 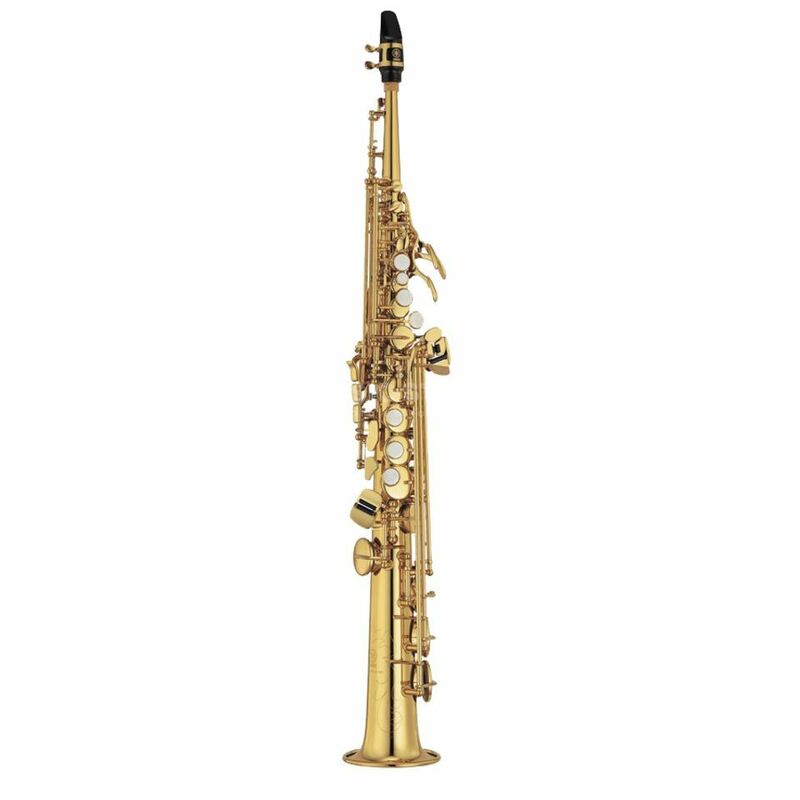 The Yamaha YSS-475II soprano saxophone has a gold lacquer body and comes in a light-weight backpack style case and is supplied with Yamaha SS-4C mouthpiece, ligature, cap and accessories.